Dow UCAR PG Type I Aircraft Deicing Fluid (ADF) is a propylene glycol-based fluid containing water, corrosion inhibitors, wetting agents and an orange dye. The product is formulated (when diluted to a desired concentration) to assist in removing ice, snow, and frost from the exterior surfaces of aircraft. 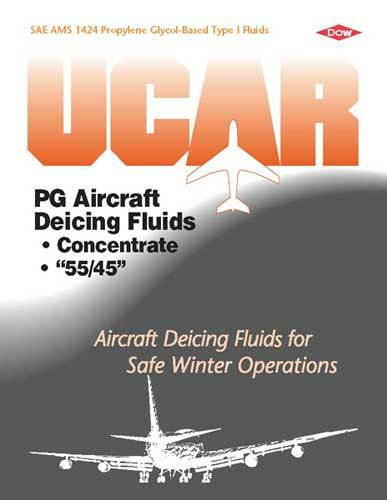 When mixed with water at a 65/35 (fluid to water) ratio, UCAR PG ADF applied to a large high-speed jet aircraft has a Lowest Operational Use Temperature (LOUT) of -34°C (-29°F). 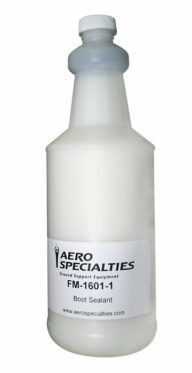 UCAR PG ADF Concentrate nominally contains approximately 88.0% by weight propylene glycol. 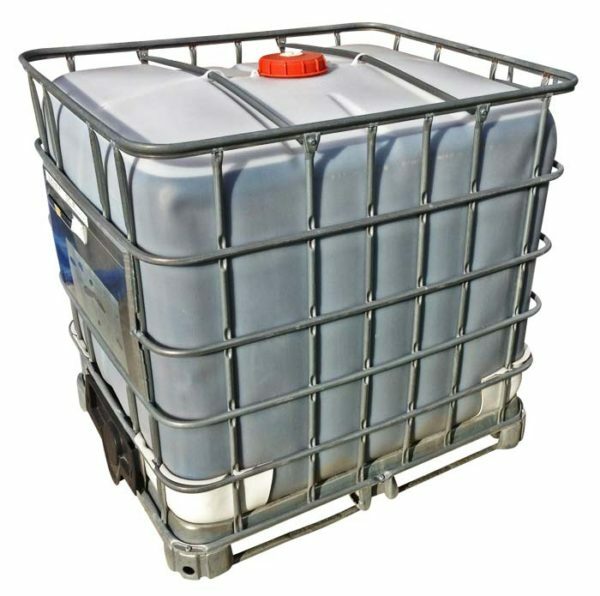 UCAR PG ADF Concentrate must be mixed with the appropriate amount of water before use to make a UCAR PG ADF aqueous solution with the desired freezing point.